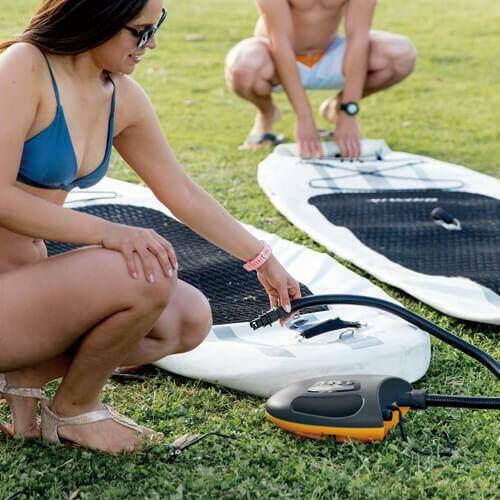 Hire one of our inflatable boards for a a day or a week. Thay are small enough to load into the boot of your car and come in a back pack to carry down to the water. 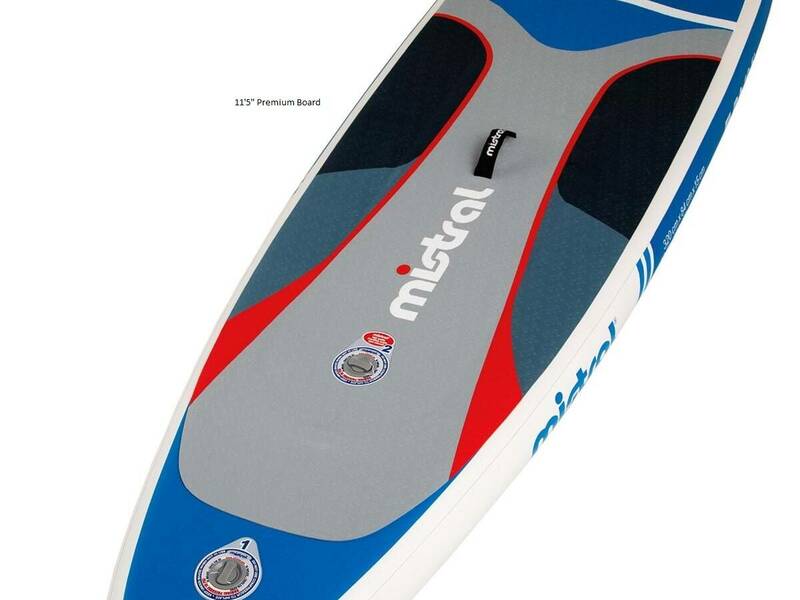 We supply a pump and paddle with each board. To book a board, please select the number required and number of days you need them. Remeber we also hire wetsuits. You cannot book online less than 48 hours in advance. If you wish to book a board in the next 2 days, please contact us.